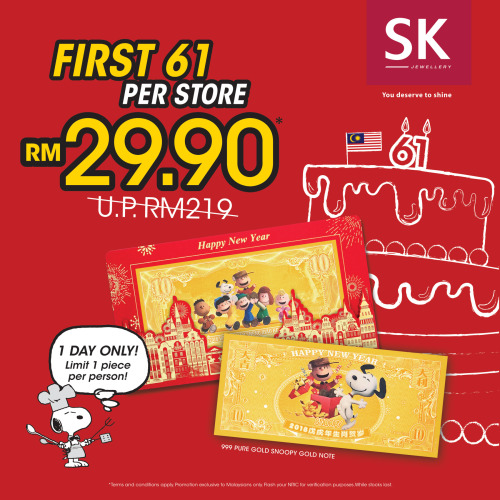 Celebrate 61st Merdeka Day with a 1-day Snoopy golden deal! Be the first 61 customers to grab the 999 Pure Gold Snoopy Gold Note at RM29.90 (U.P RM219), at SK Jewellery store. Limited to 1 per person. Sales start from 11am, on 31 August ONLY.  Exclusive to Malaysian, do bring your NRIC for verification purposes!